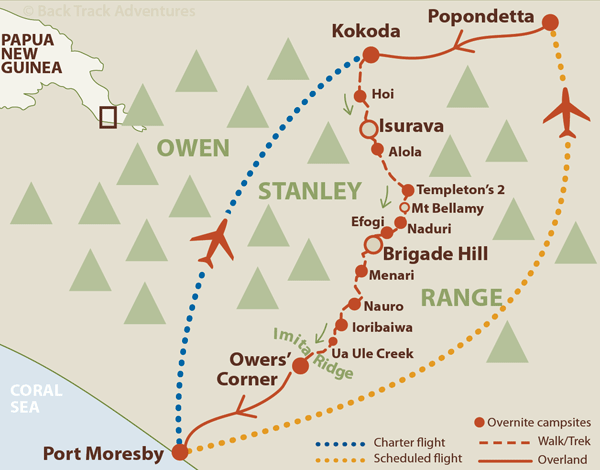 For most trekkers, the Kokoda Track is a serious challenge. Our campaign itinerary is a sensible balance between trekking and relaxation. To the right is a map of the standard itinerary (north-south direction) route we follow when walking the Kokoda Track. Click the map for an enlarged view. Below is a profile map showing altitudes of key points along the Track. The red lines indicate intended campsites.  This high-quality detailed map is the perfect memento of your trek with Back Track and would look perfect on the wall in your home or office. It comes fitted and ready to mount. Or pick up yourself from our Brisbane office. Please ask for a shipping cost if you are unable to collect from our office. The profit on each Commemorative Map (AUD$50) is donated to Kokoda Track Community development programmes.